Birthdays are special occasions and need to be celebrated in special ways. You might be racking your head, thinking of how to make the event special for your loved one. With our party buses there is no need to think as the vehicle itself will offer all that you need to make the occasion special. 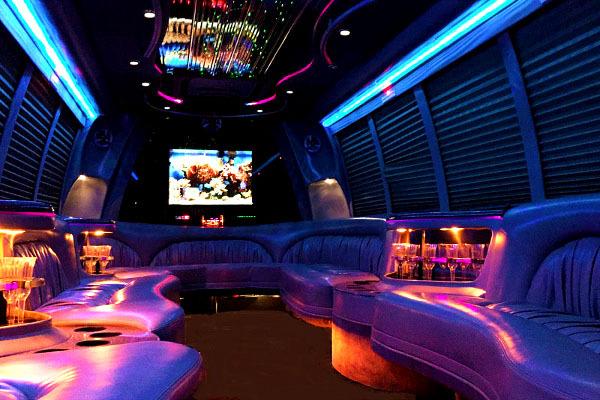 We have party buses fitted with amenities that will turn it into a night club on the move. From lounge like seating to drinks bar, music and video entertainment systems, you will have everything you can dream of and more. There are different party buses that we provide. You could choose as per amenities and seating capacity as well as the budget you have in mind. Party buses are fitted with mood lighting, lounge like seats and sofas, separate and private areas as well as double tier luxury lounge like settings. 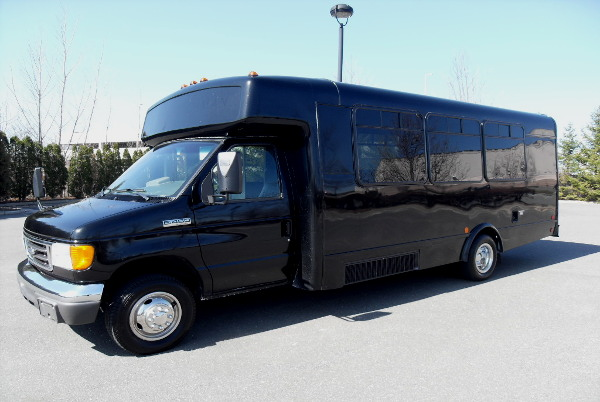 All you need to do is visit our gallery and check out the party bus photos and amenities to make a decision for your occasion. You could also call in at our hotline numbers to get details about the availability of the different party bus models. You might be wondering what kind of prices we offer for kids party bus rides. These differ as per the kind of rental you wish to take up. Some people wish to rent a bus for an overnight tour around town. Again, others will want to make a long distance ride. The rates will vary as per the number of hours you wish to book or the distance you cover. 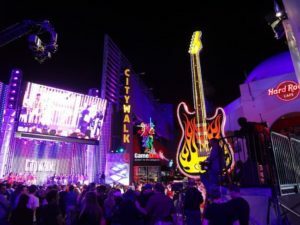 Additional amenities that you ask for besides what a party bus comes with will also cost you more. There are package deals designed for different groups of people which might work out to be most congenial for booking at budgeted rates. Universal Orlando; it is a theme park based on the famous movie production house. SeaWorld; this aquatic park is a must visit when you are at Orlando. You will get to enjoy several shows and rides here. Wizarding world of Harry Potter; if the birthday guy is a fan of Harry Potter, get him over to this world famous destination. 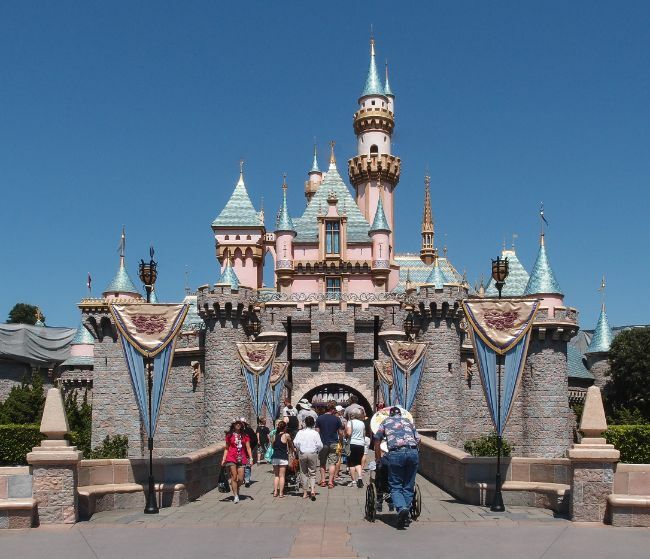 Disney studios; find your favorite Disney movies and related characters and shows here. Islands of Adventure; check out this amusement park which has thrilling roller coaster rides. At Orlando you will find our rental vehicle service much talked about and referred for different requirements. You might want premier limos for weddings or wish to hire a party bus for kids. From airport pickup and drop services to beautiful prom limos for special occasions, we have all kinds of premier vehicles and buses for you to choose from.